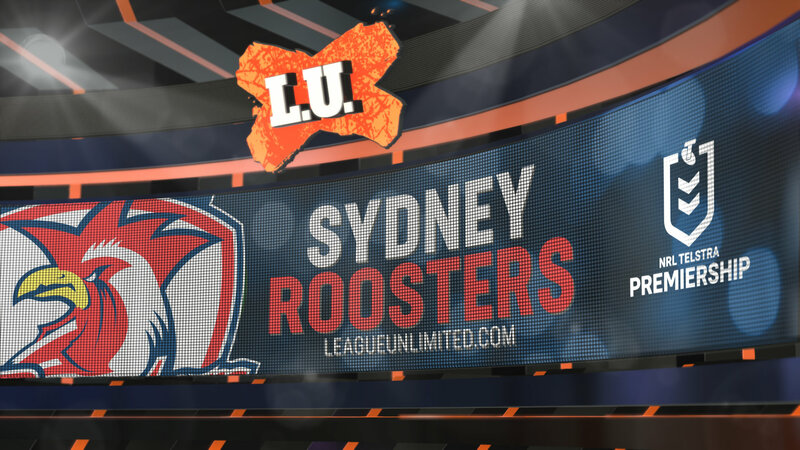 The Sydney Roosters have today announced that Dylan Napa has been granted an immediate release from the final year of his contract to sign with another NRL club. "We have granted this release with the view that it is in Dylan's best interests to secure his long-term future," said Easts Group CEO Scott Bennetts. "Dylan has been a passionate clubman, and he will always have many friends at the Roosters. We thank Dylan for his contribution to the Roosters over the years, and wish him every success in the future," he added. Napa made his NRL debut with the Roosters in 2013 and played 122 games over six seasons, highlighted with a Premiership win in 2018. Follow @SydneyRoosters on Twitter. More articles from Sydney Roosters.